Gundogan joined the Citizens from Borussia Dortmund in the summer of 2016 and he had to initially recuperate from an injury picked up in the Bundesliga. 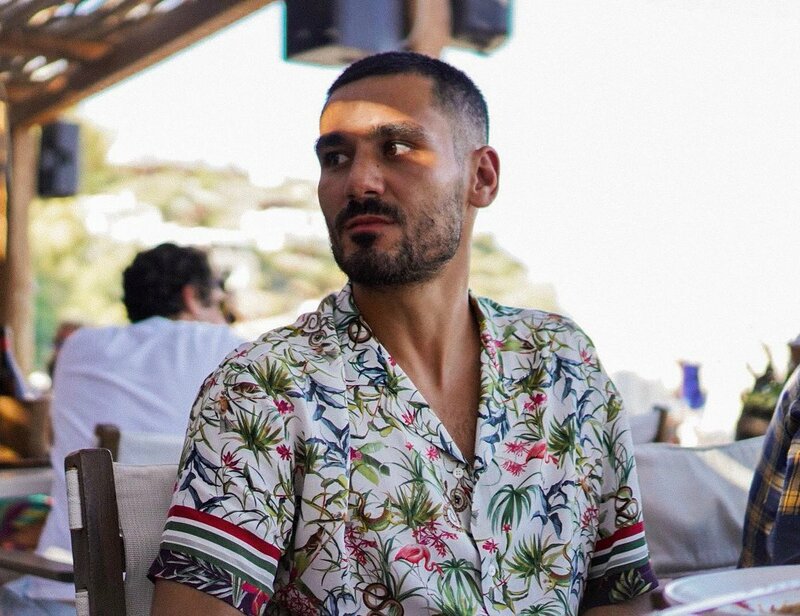 Upon his recovery, Gundogan could only manage a countable number of matches before sustaining a serious ankle problem which ruled him out for the season. In his second campaign, however, Gundogan managed to stay fit for most of the period by making 46 appearances across all competitions but he was nevertheless in and out of the starting lineup. As things stand, Gundogan is the immediate replacement for Guardiola if he decides for a tactical switch but the arrival of Jorginho from Napoli could change his position at the club. The midfielder is presently with the German national side at the summer World Cup finals in Russia.